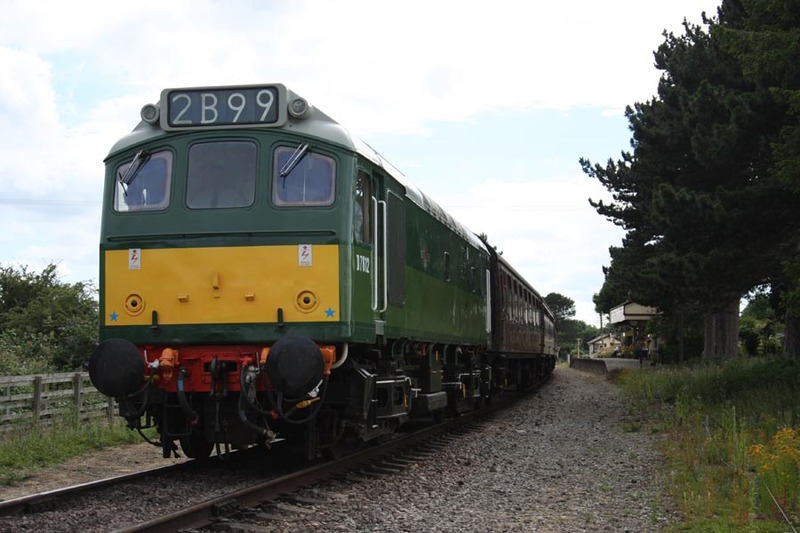 D7612 at Gotherington. An interesting station, the temporary end of the line due to a landslide. The old station buildings on the right are beautifully done up but are a private house!